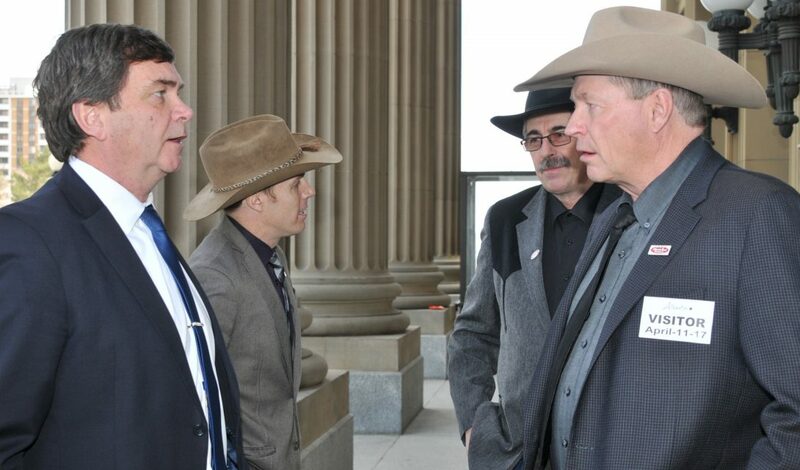 The Alberta government is supporting agricultural commissions by giving producers more autonomy to choose which service-charge model works best for their industry. The Marketing of Agricultural Products Amendment Act 2017 was tabled in the legislature today, April 11, 2017. Amendments to the act would give each commission the ability to determine whether their service charges, also known as “check-offs,” should be refundable or non-refundable. Service charges are collected when an agricultural product is sold, or it is a base charge to each member of the commission. Legislative changes in 2009 made all commission service charges refundable and Alberta became the only jurisdiction in Canada with mandatory refundable service charges. Under the proposed amendments, members could change their commission’s service-charge model through a plebiscite. MAPA was established in 1965. It enables producers to create agricultural commissions, provide services and help regulate sectors within the agricultural industry. Commissions use service charges to fund operations and activities that benefit their industries, such as product marketing and promotion, trade missions and support for research. Before 2009, agricultural commissions had the option of refundable or non-refundable service charges. In 2009, MAPA was amended to require all commissions to issue refunds of their service charges at the request of any producer members. The 2009 amendment specifically applied the mandatory refunds to the commissions for beef, lamb, potatoes and pork, which previously had non-refundable models. 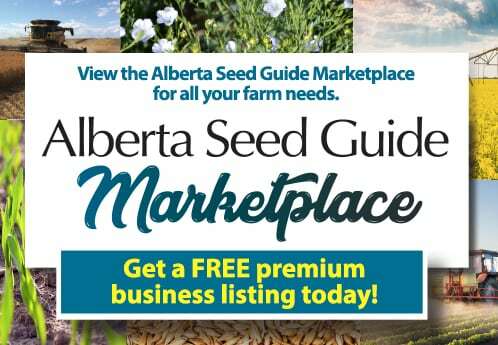 MAPA also governs the Alberta Agricultural Products Marketing Council, the provincial agency that oversees the operations of marketing boards and commissions, administers regulations under MAPA and provides advice to government.